A good sports bras main function is to minimise movement and reduce stress on your breast tissue during exercise. Every women’s breasts are supported by Cooper’s Ligaments and if this tissue is permanently stretch it can become damaged and this can lead to sagging. Good support is therefore an essential part of your exercise kit. 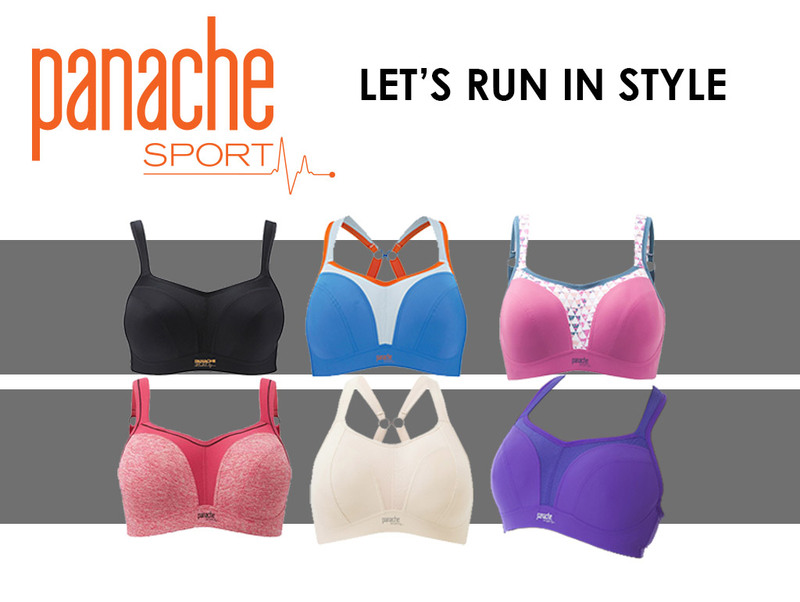 I would highly recommend our sports bras for runners or south african women involved in a high impact sport. 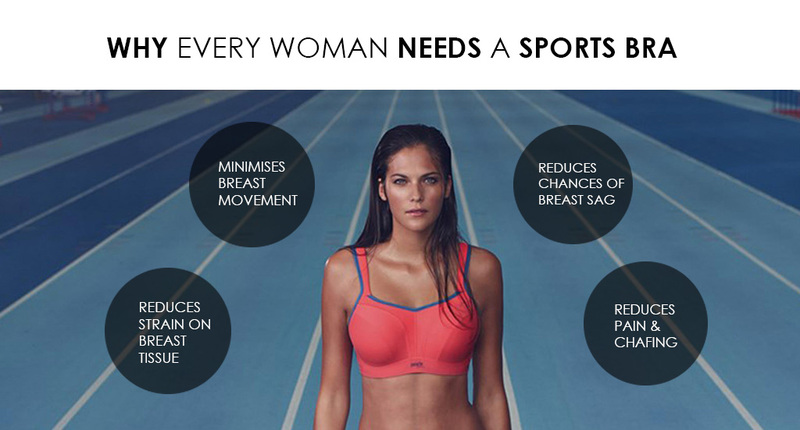 Not wearing a good sports bra can lead to damage of the cooper’s ligament and your breast’s skin. A good sports bra should protect your breasts, allowing you to exercise pain free.